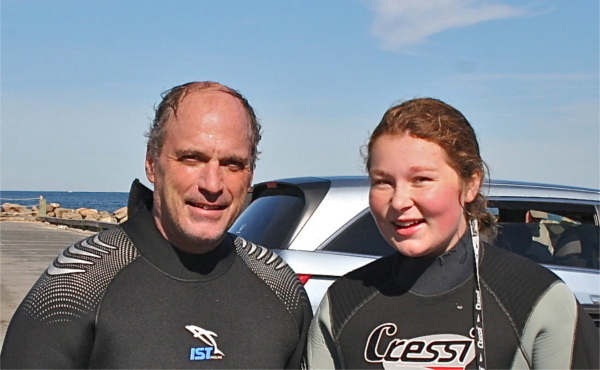 We have certified thousands of divers at all levels from beginner, junior diver, to instructor — training with a perfect 100% safety record during and after certification. 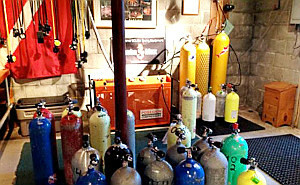 We provide scuba repair services, air fills, and retail sales with Scuba Max, Cressi MFG, XS Scuba, Harvey's wet suits, IST Proline, Marine Sports MFG, Sport Divers MFG, Luxfer, Catalina, and Faber scuba cylinders. 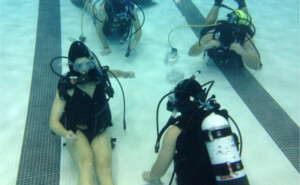 Adventure Diving Services has served as an evaluator for the American Council on Education's Military Evaluations Program at Special Warfare Training Center (SEALS) in San Diego, CA. 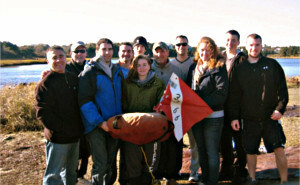 We have lectured at Sea Rovers in Boston, Beneath the Sea in New York, and Harvard University in Cambridge. 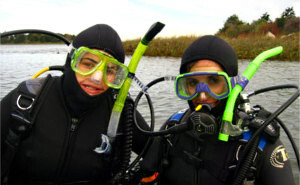 Adventure Diving has operated the Springfield College Scuba Program since 1981, enriching students with courses from Cape Cod to the Florida Keys. 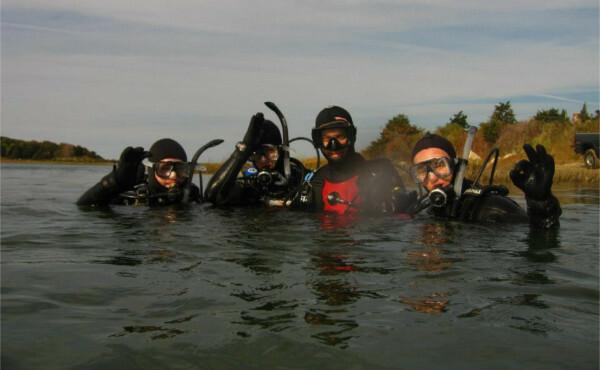 Our former students have gone on to be instructors and dive masters all over the world, and worked in all the related fields of scuba diving. 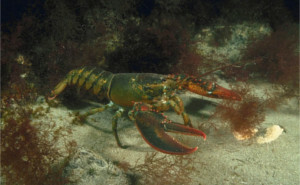 Some of our divers have become underwater photographers working for National Geographic. 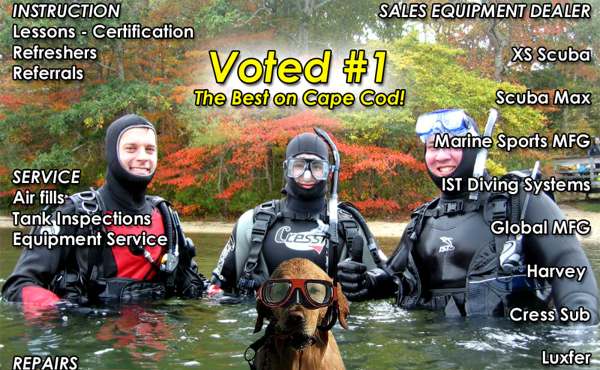 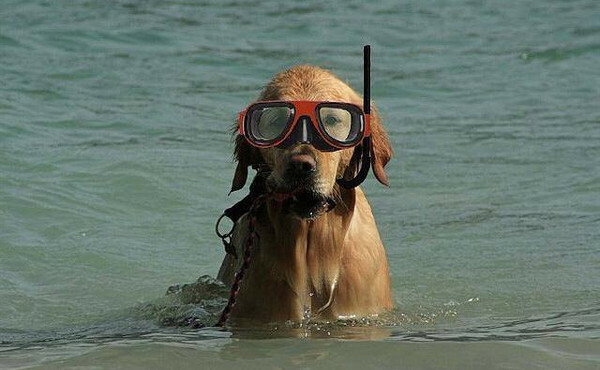 We do not provide dive boat charter services for Cape Cod.